While most Canadians think they are on the path to a long and comfortable retirement, many will learn at retirement age that they’re not as comfortable as they’d like to be. 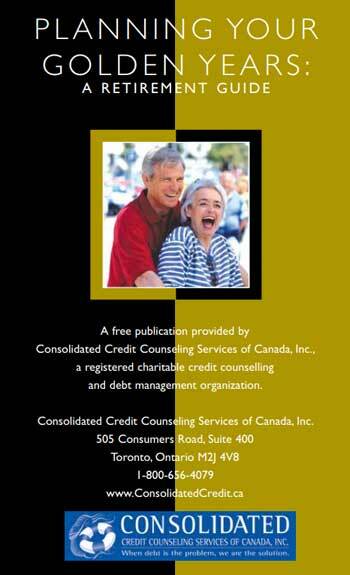 This publication guides consumers to take time for retirement planning so their future will be more secure. This document also highlights financial concerns to consider when living on a fixed income to avoid becoming troubled with debt.